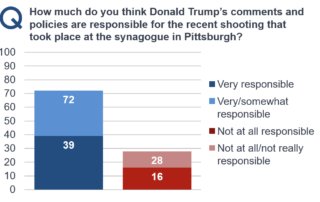 Jewish voters heard the dog whistles too - 72% say Trump was responsible for the shooting in Pittsburgh. Not only does Trump's embrace of Netanyahu fail to mitigate his embrace of right-wing extremists, Jews disagree with Netanyahu and Trump on their policies. Click here to access the memo, toplines, and crosstabs. Public opinion research over the past several years demonstrates the public believes the tax system is steeply tilted toward the wealthy and corporations. 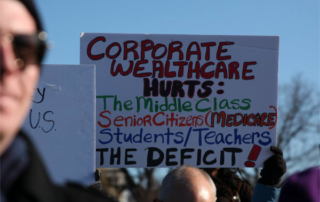 Recent Navigator polling finds Americans think the Republican tax law deepens the imbalance in a deeply unfair system and shows progressives have a competing story that is deeply resonant and popular with more voters. 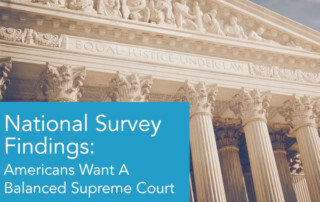 Our latest poll with Navigator Research finds Americans want a balanced Court, not a politically charged Supreme Court that may fall out of step with American values. Concerned about the fate of health care, many Americans worry protections for pre-existing conditions may be revoked. Abortion, the influence of money in politics, and conflicts of interest are also top-of-mind for Americans. 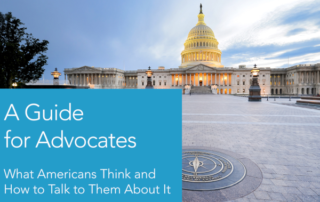 Navigator Research is a new initiative aimed to provide monthly guidance for progressives on winning key policy arguments. The inaugural report explores what the most effective messaging is on the economy, corruption, and norm-breaking in the Trump administration. Key findings indicate the best way for progressives to talk about the economy is to focus on Americans' worries about their future finances and their sense that most economic gains are going to "the top". Click here to read the first full report. 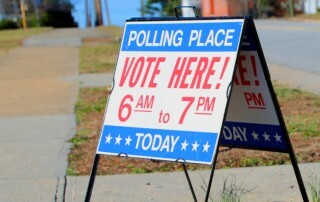 A post-election survey conducted by GBA Strategies November 6th-7th, 2017 on behalf of Women’s Voices Women Vote Action Fund finds that the Democratic victory up and down the ballot in Virginia was fueled by the massive turnout of an energized progressive base led by millennials, unmarried women, and voters of color. Click here to download a report of the results.